Fin, Finito, finished. 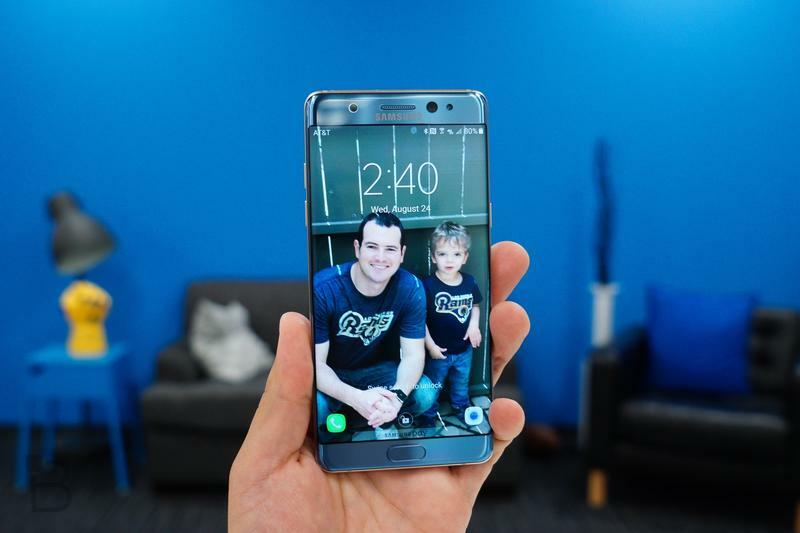 As far as I’m concerned, the Galaxy Note 7 is dead and so is some of the trust Samsung has earned from us as consumers. 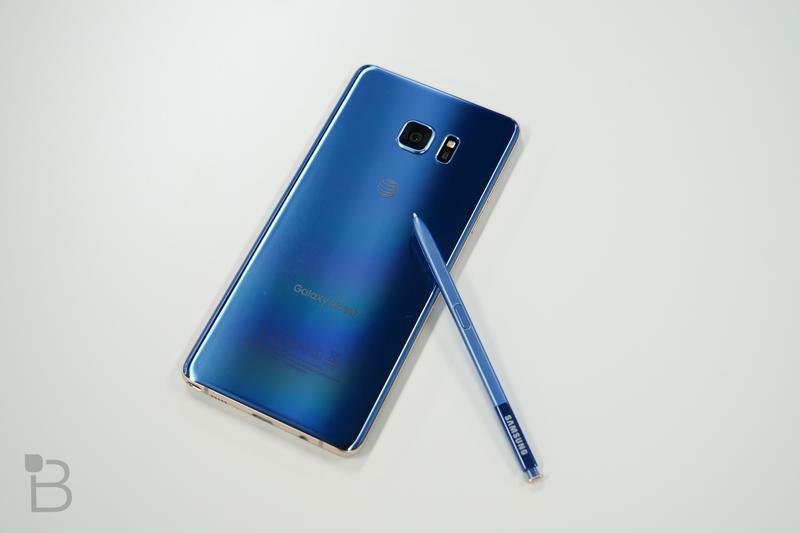 Following a fire on a Southwest Airlines plane last week, several additional owners of the “new” and “safe” Galaxy Note 7 reported fires. 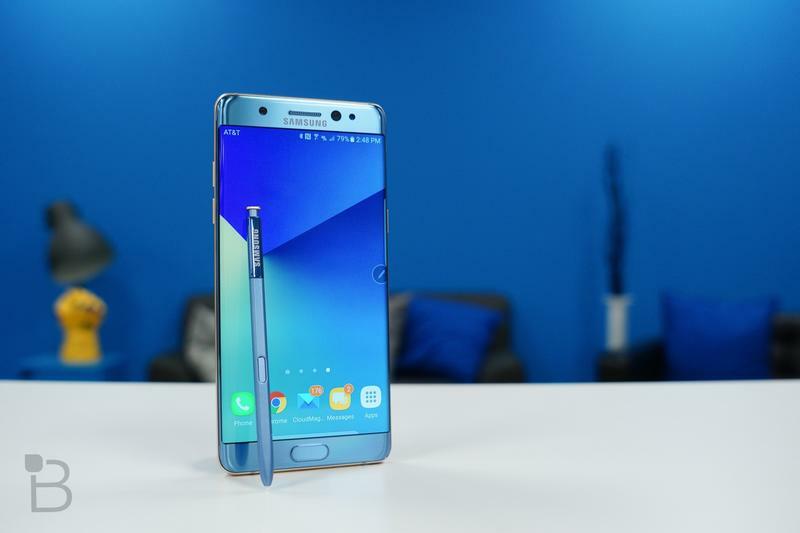 AT&T, T-Mobile and Verizon have stopped selling and re-issuing the Galaxy Note 7 as a result. 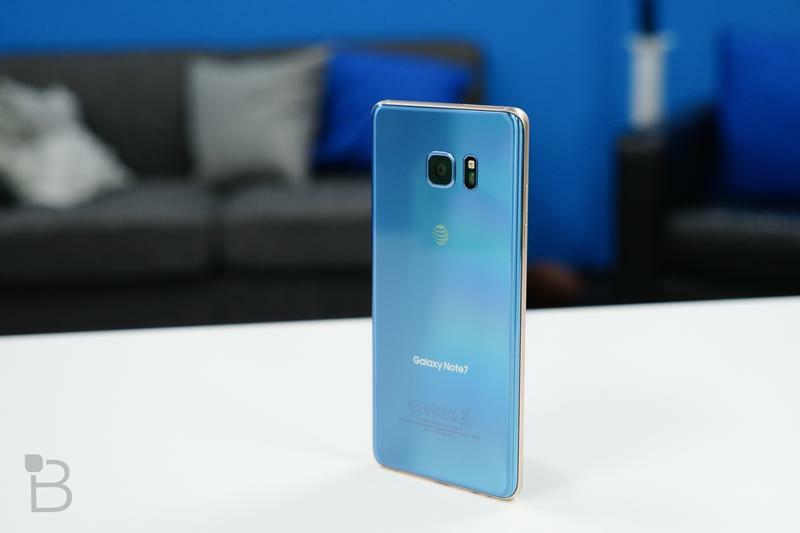 Samsung has “temporarily” halted production. 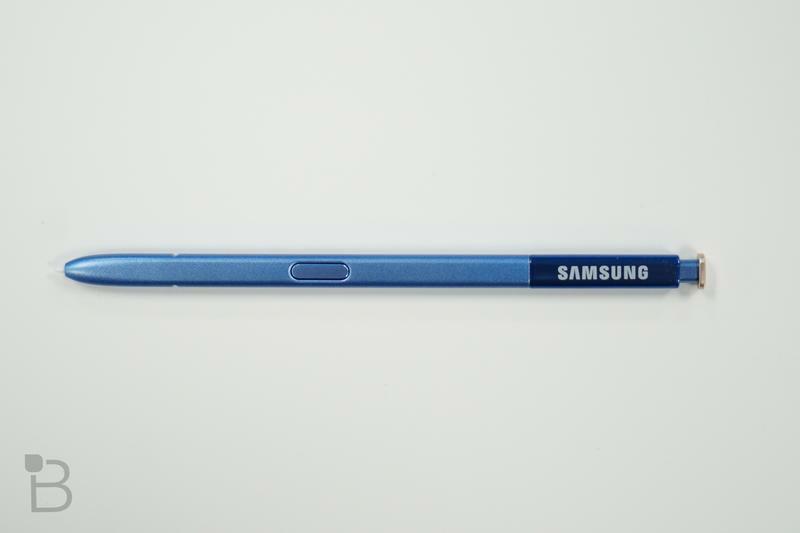 Samsung may be able to get a third model out on the market if it somehow manages to figure out what’s wrong here, but there are several reasons you shouldn’t buy one. First, clearly the company wasn’t able to pinpoint the initial issue, at least if the problem is still ongoing. 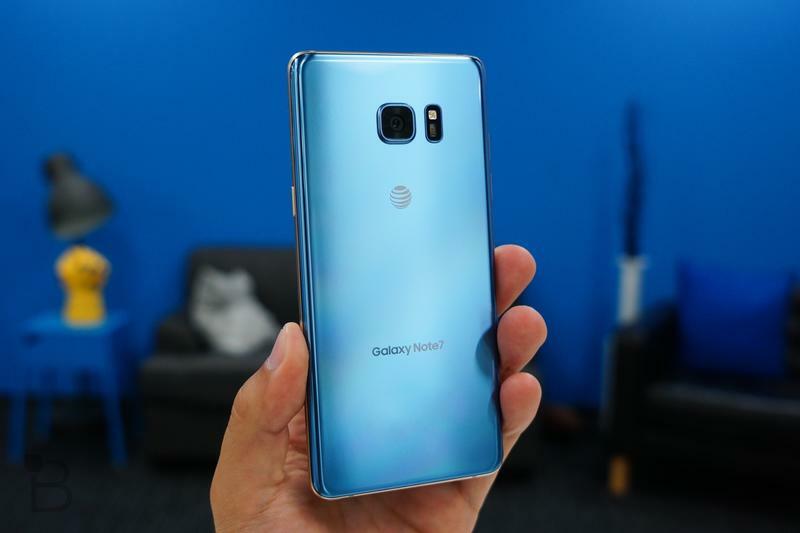 Fool me once, shame on you, fool me twice… Second, Samsung is again putting its customers at risk by not issuing a recall, instead suggesting that it’s investigating the latest fires to make sure they’re actually the replacement devices. News alert: it’s the new unit, recall it. Third, something’s rotten in the state of Denmark. 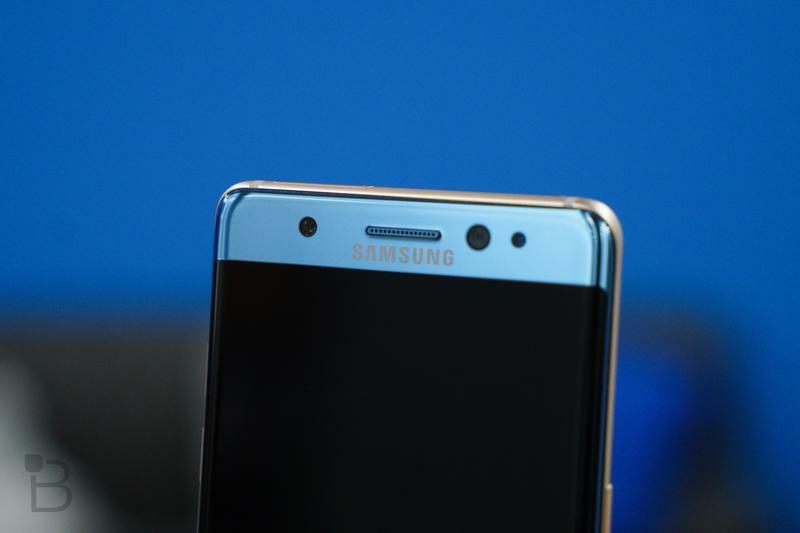 Samsung didn’t tell anyone when a third Galaxy Note 7 caught fire last week (there have been five total reports now). 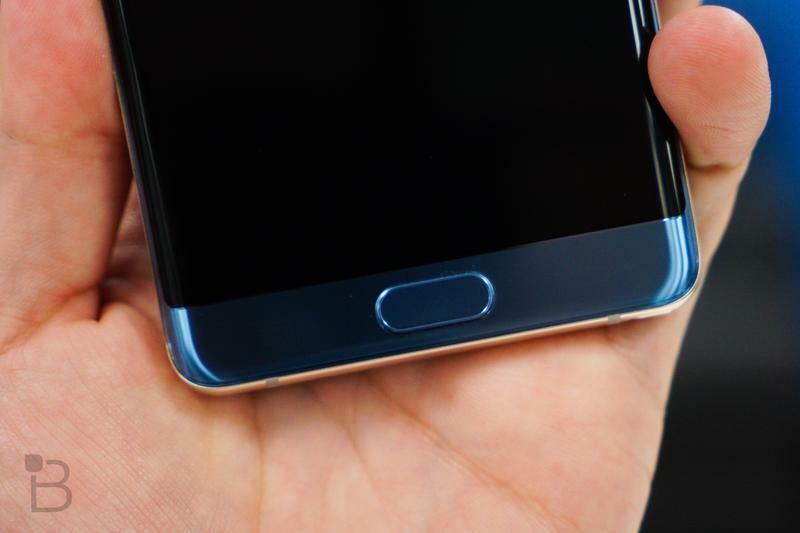 During the latest incident, a man’s phone caught fire while he was sleeping, filling his room with smoke. The next day, he was treated for acute bronchitis. It’s unclear what the context is, though presumably Klering was threatening going to the press (he did, after all) or threatening a lawsuit. 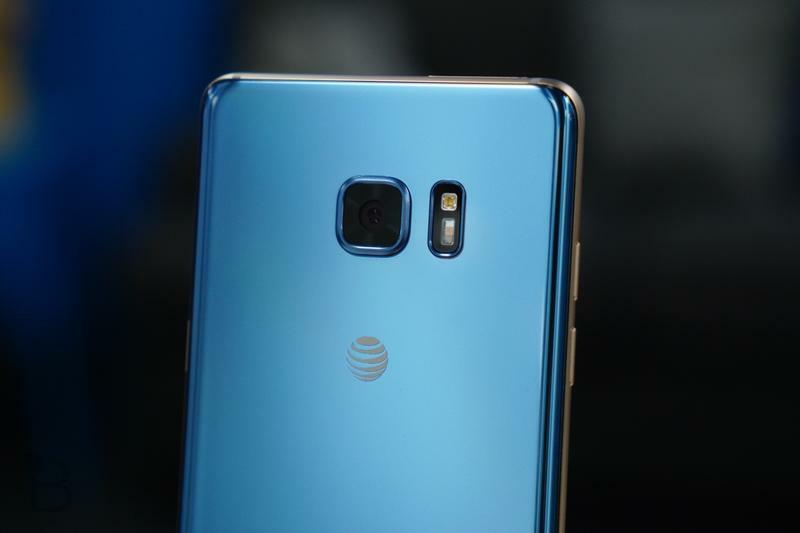 Despite this text message, Samsung has publicly said that “customer safety remains our highest priority.” Its actions speak louder than words, however, and Samsung has yet to officially announce a recall. And despite its promise for customer safety, it is allowing customers to continue to use units. How long before we hear another report of a fire? There were five reported last week. How long before a unit catches fire on a plane in flight? In a child’s bedroom? How long before one of these fires actually kills someone? 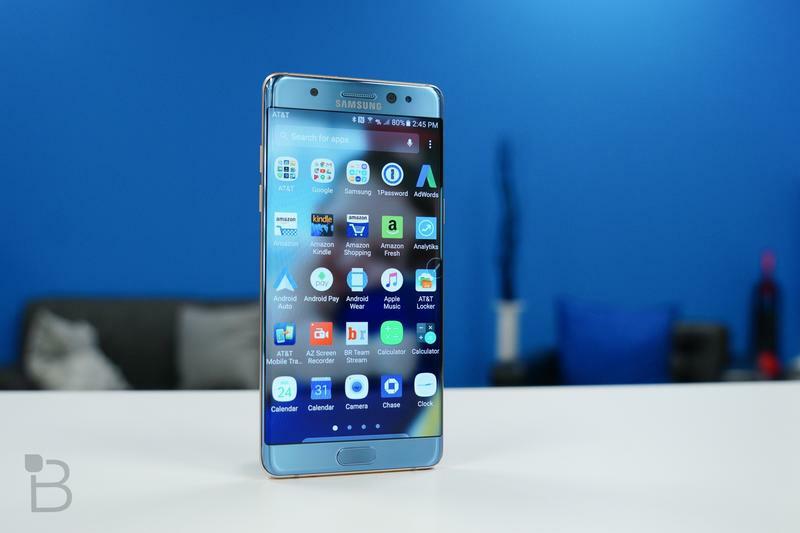 If Samsung won’t issue a recall, then I will: return your Galaxy Note 7. 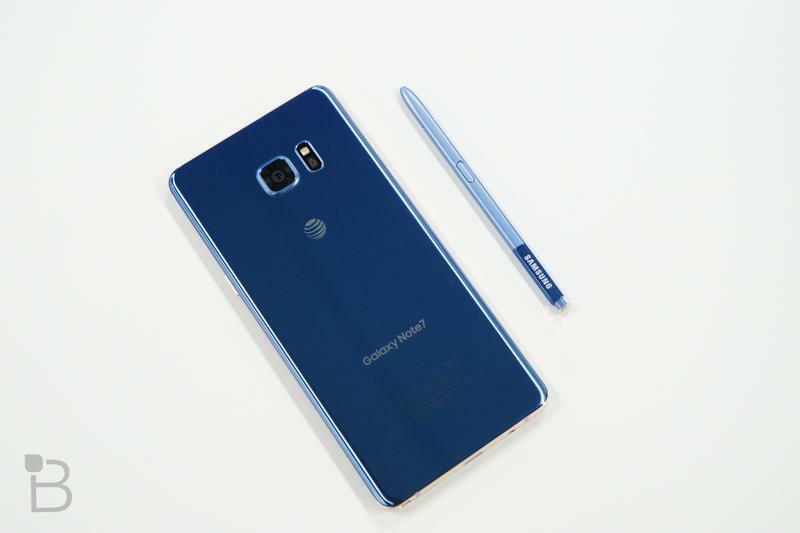 Your carrier will accept it back in exchange for another, safer device. 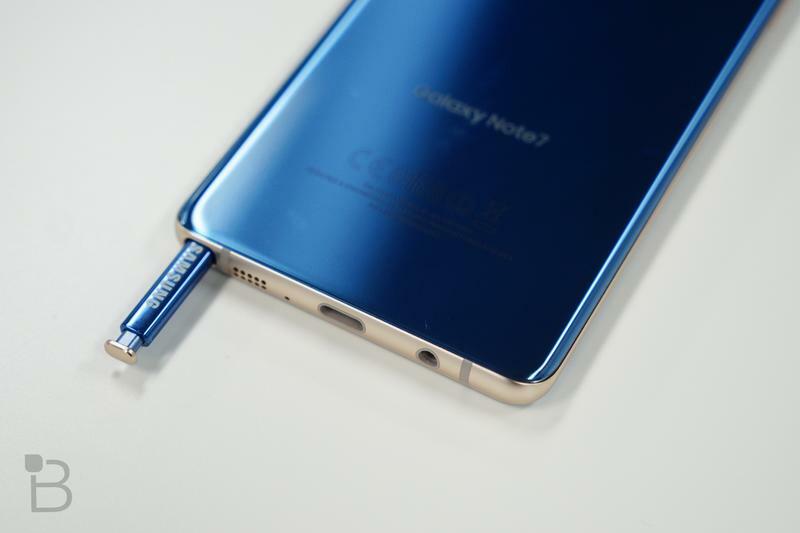 The Galaxy Note 7 is dead.